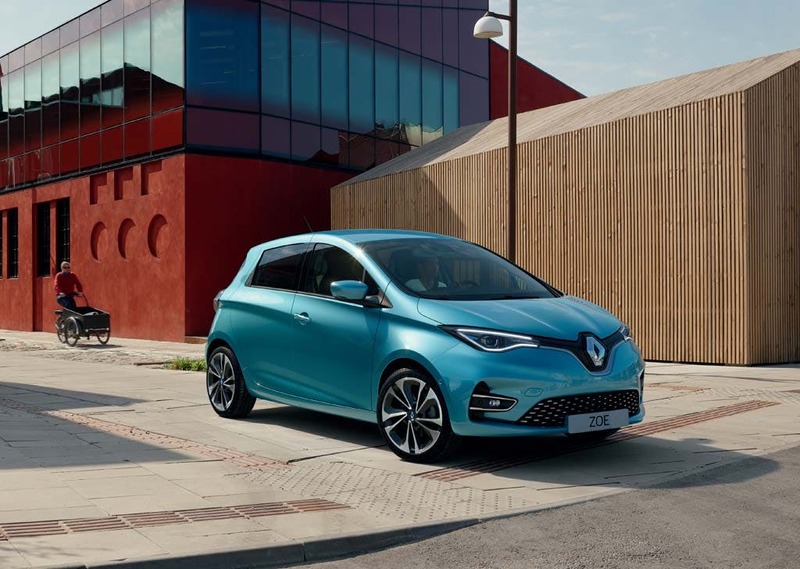 Renault has fully embraced the environmental and performance potential of electric vehicles through the production of the Renault ZOE. 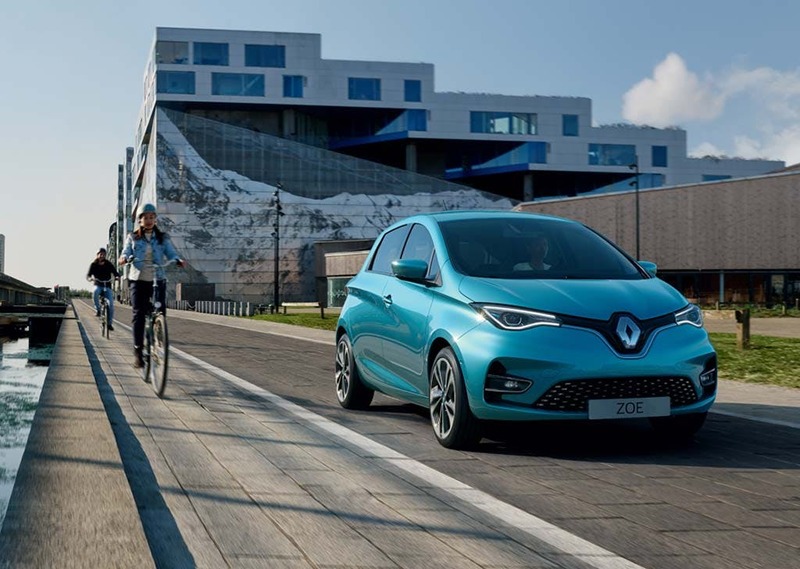 Designed as a revolutionary vehicle, Renault intends the ZOE to herald the start of a new automotive era. 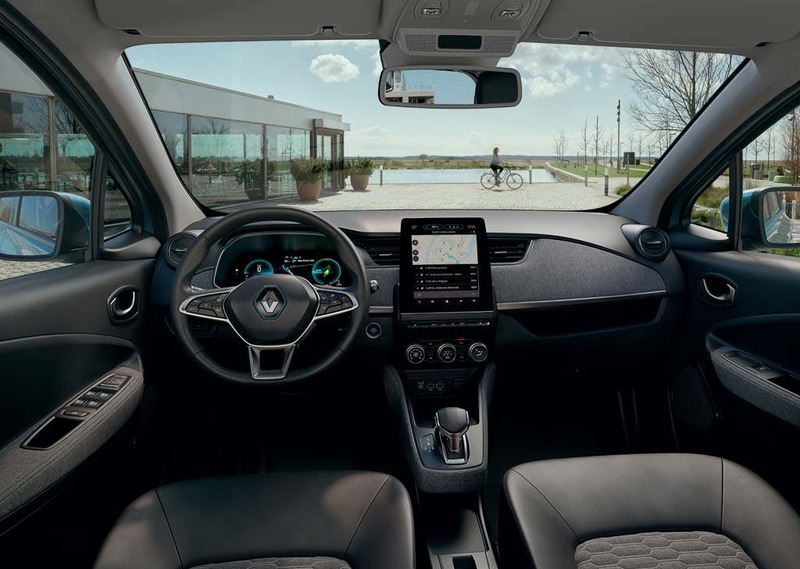 Every element of the model has been designed and redesigned in order to create the maximum amount of drive pleasure to all motorists, and to completely change the atmosphere of daily driving. There is also the ability for remote communication, allowing for extra flexibility of various internal functions. Designed to be stylish and fashionable as well as friendly to the environment, the ZOE has a wide range of vehicle customisation options. 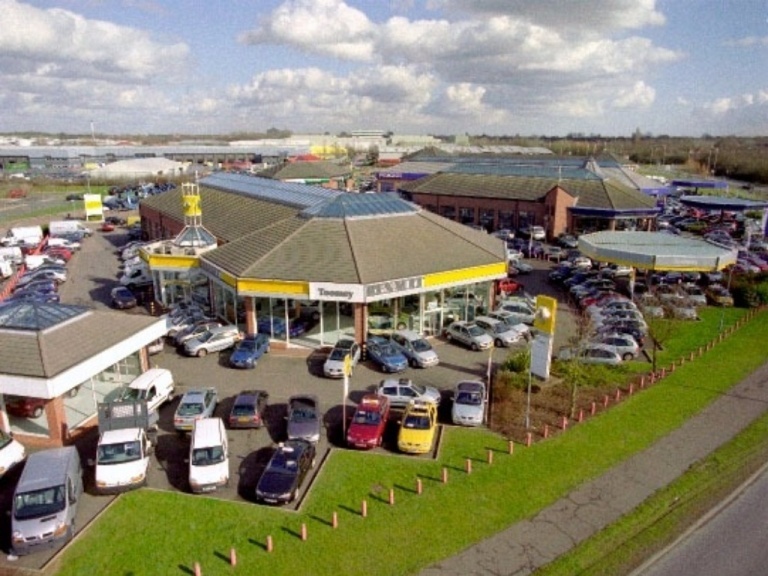 Seven different paint options are available in colours such as Glacier White, Iceberg Blue, and Calico Grey - these are available as solid or metallic colours, depending on personal preference. With slimline headlights and a swooping roofline, every angle of the ZOE is guaranteed to turn heads wherever it travels. Exterior highlights also include the cleverly-hidden rear doors, and the roof's subtly rounded lines. Using remote technology through the use of a smartphone, the ZOE owner can be in communication with their vehicle at all times. This enables functions such as starting off the process of remote vehicle charging, or being able to start the onboard heating before the vehicle is reached, ensuring that an agreeable temperature has been generated. 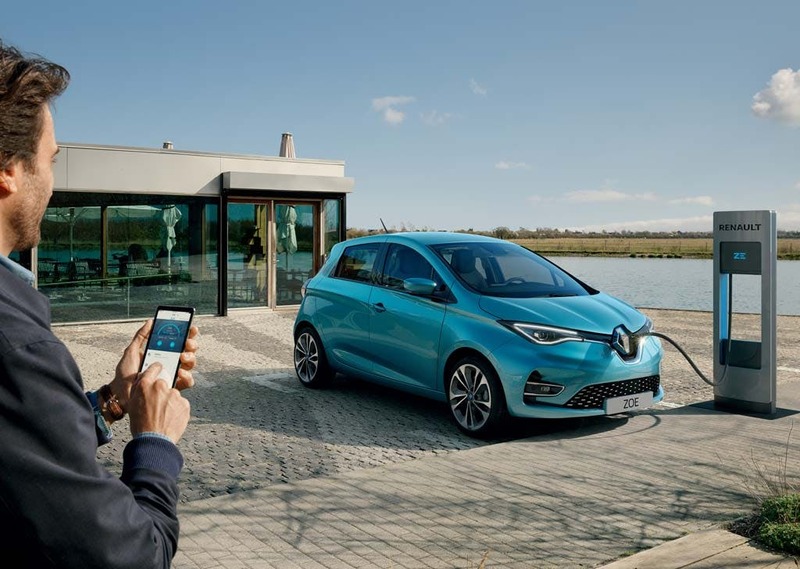 The ZOE also utilises Renault's R-Link technology, enabling the download of many exclusive R-Link apps from the online download store. 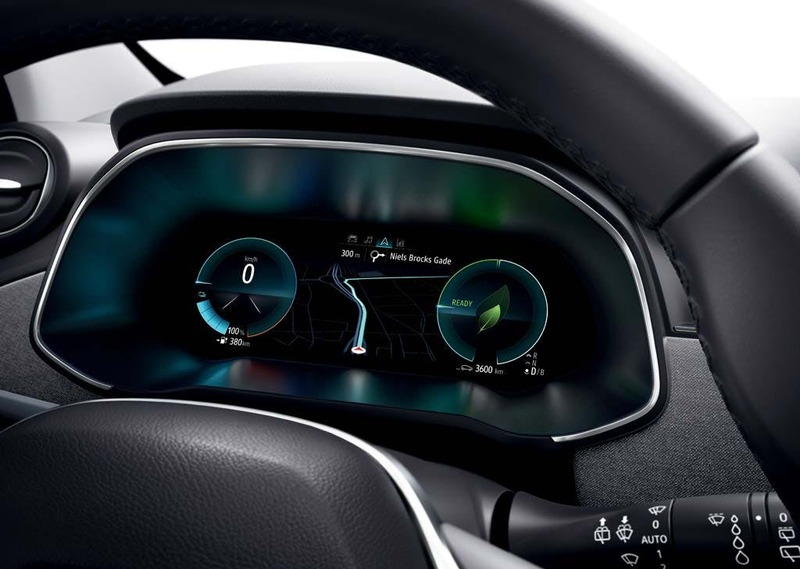 Standard operations for the ZOE include display of the driving range, location of the nearest charge points, the retrieval of emails, and audio multimedia. 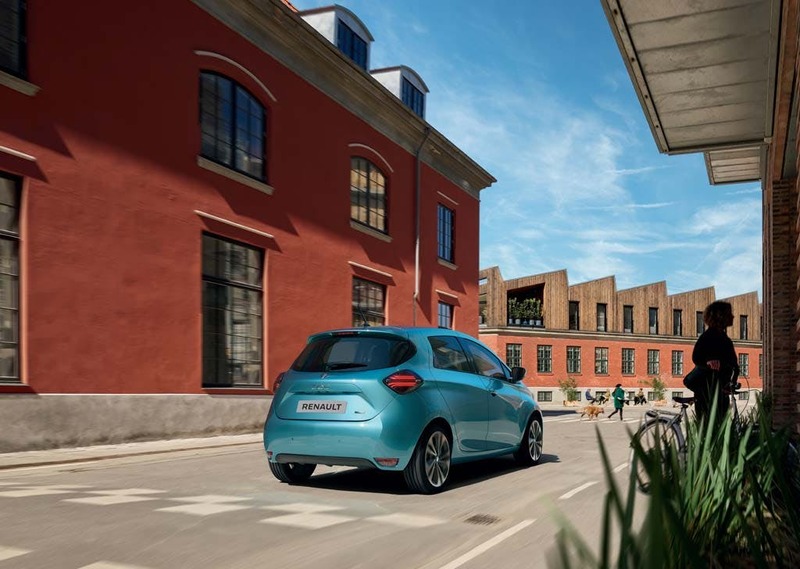 Capable of travelling for 130 miles on a single charge, the ZOE has a 0-60mph acceleration speed of approximately 13 seconds - a figure that would not look out of place on a standard petrol-powered supermini. As a fully electric vehicle, it emits no harmful emissions and consumes no fuel. 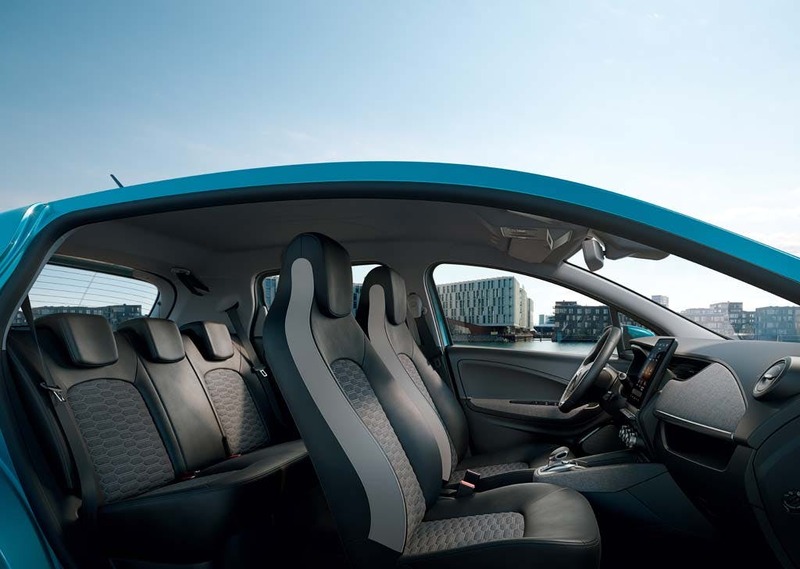 Renault's Chameleon charger offers different charge cycles, and the ZOE can be charged for 30 minutes to nine hours, depending on the chosen function. As well as its style and environmental benefits, the ZOE has also been awarded the five-star Euro NCAP safety award. This is due to features such as the front driver and passenger airbags, as well as the front side body and head airbags for the driver and passenger. Families will also be able to make use of the ISOFIX child seat fittings, which are included on the outer rear seats. 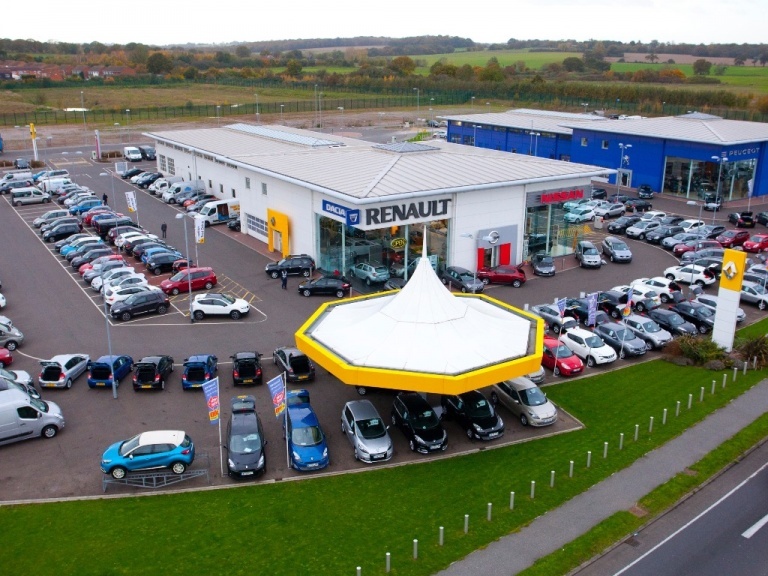 Toomey Motor Group Renault operates from a dealership local to Brentwood, Chelmsford and Colchester, bringing a wide range of Renault vehicles to the Essex area. 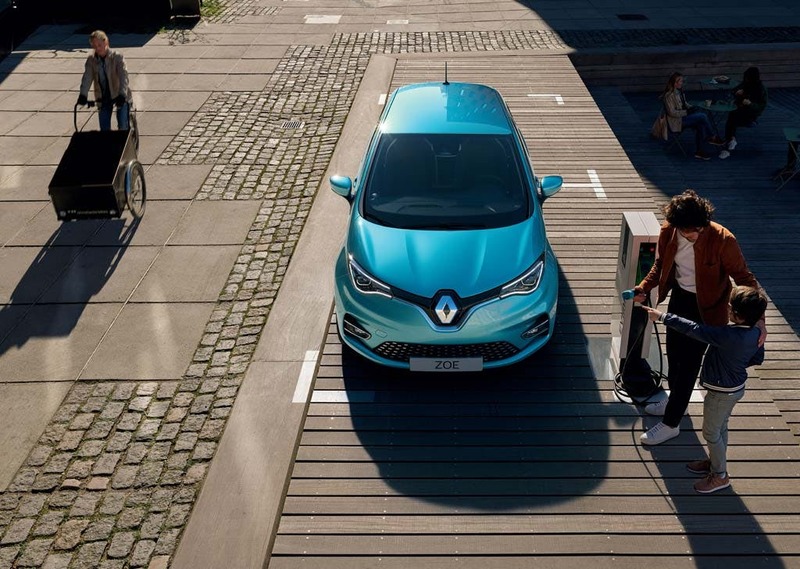 Contact us for more information about the Renault ZOE, and to arrange a test drive with us today.